Bangok-based Event Pop is coming out of of stealth mode today with the announcement that it has closed a $500,000 seed round of funding to continue its rapid growth. The round was led by KK Fund, a Singapore-based VC fund, with participation from OPT SEA, the ASEAN arm of OPT group, Japan leading marketing company, and angel investor Mr. Hirokazu Mashita from M & S Partners. Event Pop does more than just help organizations market their events and sell tickets. The company’s service operates like an ad-hoc support team for organizers, providing online and offline customer support to customers, on-site services to solve cumbersome processes involving registrations or admissions, and physical ticket fulfilment. All the services provided are powered by Event Pop’s own technology. Event Pop was founded in June 2015 and has been quietly building its business with a growing customer base in Thailand. To date, Event Pop has managed over 100,000 ticket orders for more than 300 events including the Waterzonic Music Festival 2015, S₂O Music Festival 2016 and numerous big name seminars. The company previously raised angel funding from billionaire businessman Mr. Itthipat Peeradechapan, who is known as Tob Tao Kae Noi and founded seaweed snack company TKN (Tao Kae Noi), which recently listed on the Stock Exchange of Thailand. Event Pop will use this new funding to expand its coverage of events in Thailand, with a particular emphasis on attracting inbound customers to the country. The company has plans to expand into other countries Southeast Asia as well, but for now it is focused on growing its presence in Thailand first. Prior to Event Pop’s founding, Thailand’s ticketing and events market was controlled by a handful of dominant players. 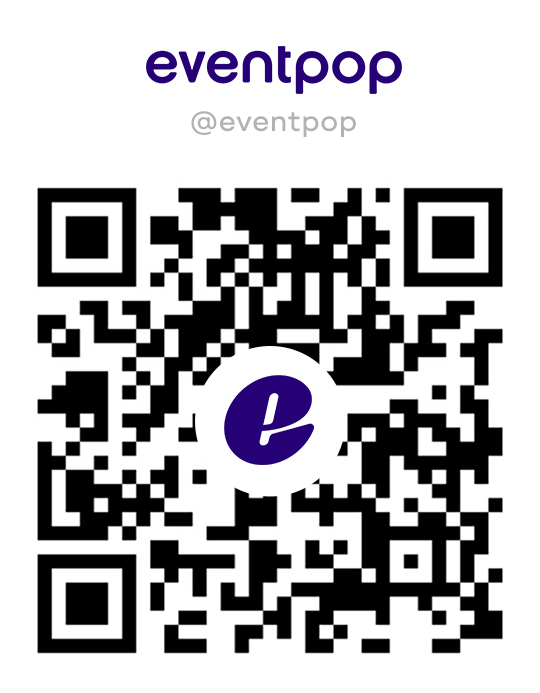 Sensing the potential to offer a better quality of service for both event organizers and event attendees, Event Pop was created with the goal of disrupting this traditional industry with a focus using technology to empower event organizers beyond just promotion and sales. Event Pop’s platform uses a data and analysis-driven approach to help event organizers get more from their marketing efforts and fully leverage the internet and mobile technology to boost their business.